Crookston United Insurance understands the value of saving for and investing in your future. If you’re like many Americans, you work diligently each day and take the right steps to ensure that you’ll be supported with a comfortable income after you retire. That’s why it’s smart to have the right coverage options under your retirement plan because in some cases, you can actually outlive your income. The last thing you’ll want to experience as a retiree is a loss of your financial resources. With an Annuity from Crookston United Insurance, you can ensure that your finances are covered – for a healthy and happy retirement. Annuities are essentially investments that guarantee a steady income stream. Based on your plan, you can receive money either on a set schedule or in a lump sum. 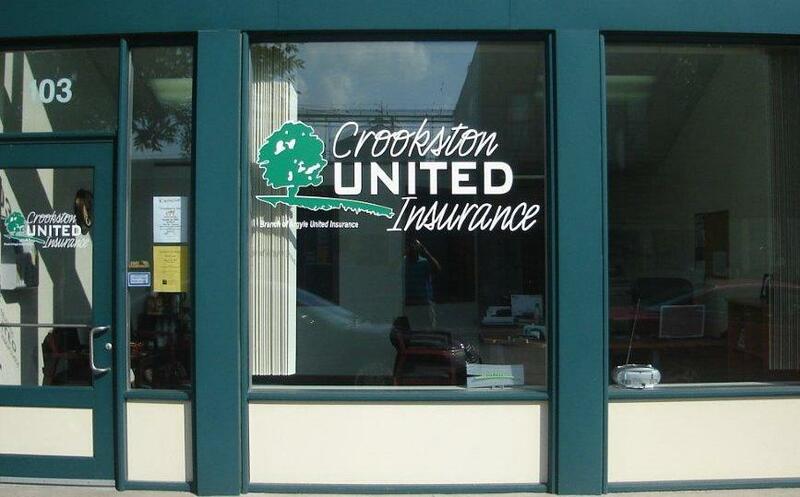 Crookston United Insurance can offer two types of Annuities: Deferred and Immediate Annuities. It’s important to discuss your options with a specialist at Crookston United Insurance who is committed to helping you make the right decisions.